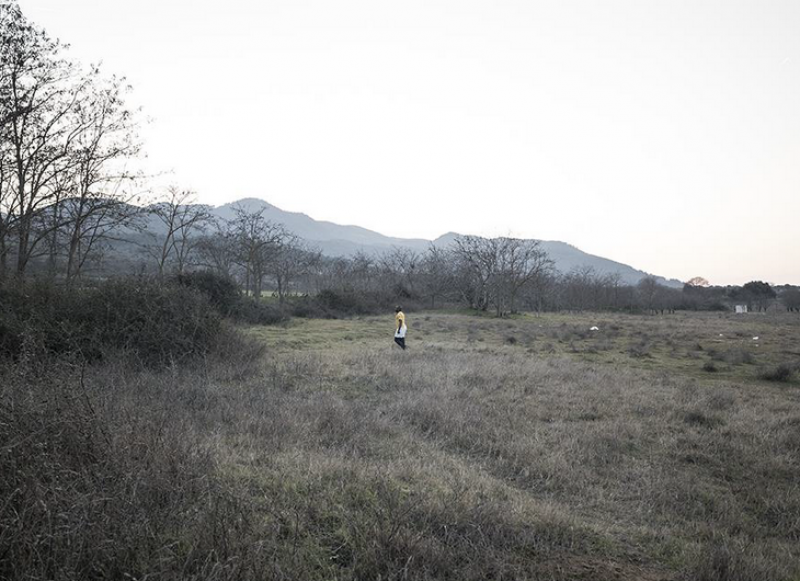 Athens, February 20, 2018—Complaints and reports of illegal pushbacks of refugees in Evros have been consistent and increasing in numbers. According to them, persons in need of international protection, asylum seekers and recognized refugees, having crossed the Greek border through Evros, are arrested on Greek soil, detained and led to the border, accompanied by the police, wherefrom they are being pushed back to Turkey. The Greek Council for Refugees (GCR) has repeatedly received relevant complaints, some of which are published today, which show an established procedure on the part of the authorities, while handling populations of third-country nationals who attempt irregular entry into the country. The way and the conditions under which these pushbacks take place add further to the arbitrary and contrary to the national and international law practice. The most disconcerting issue, however, is that, lately, the relevant reported cases seem to increase and become more systematic. Large families, pregnant women, victims of torture but also minors, are some of the victims of pushbacks who talk about their personal stories and recall tragic memories of some pushback operation having taken place in Evros. A common element in their testimonies is their arbitrary detention in police stations, under extremely poor hygiene conditions, the use of violence and their subsequent transfer, crammed in vans, on one side of the river, wherefrom, on overcrowded boats, they are transferred to the other side, with their lives exposed in danger and in violation of fundamental human rights. This abovementioned pushback practice, as is showcased by a number of testimonies which are in GCR’s disposal, violates basic international obligations of Greece, and more specifically the principle of non-refoulement, as established, among others, in the Geneva Convention (1951), the right of access to asylum, which is provided for, among others, in the Charter of Fundamental Rights of the European Union, and the absolute prohibition of exposure to the risk of torture, inhuman or degrading treatment of any person within the Greek territory, irrespective of their residence status, according to Article 3 of the ECHR. It is reminded here that, already since June 2017, the Commissioner for Human Rights of the Council of Europe, commenting on reported pushbacks from the Greek-Turkish land border, had appealed to the Greek authorities to stop pushback operations and to uphold their human rights obligation, “to ensure that all people reaching Greece can effectively seek and enjoy asylum”. Similarly, the UN Refugee Agency (UNHCR), had urged the Greek authorities to investigate the reported incidents meticulously. Taking into account the repeated and increasing reports regarding pushbacks practices in Evros, GCR urges the Greek authorities to examine these reports in a thorough manner, and reminds them that, both these practices, once confirmed, as well as the failure to investigate them effectively and within the framework of an independent procedure, constitute a violation of the national law and the international obligations of Greece.